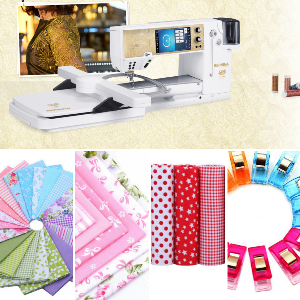 Prize: The prizes are: 1 x BERNINA 880 Plus AE worth $15,499.00. •10 x $1.000 gift cards to use on our store •20 x $500 gift cards to use on our store and more! Statistics: This contest was opened by 180 and entered by 39 ContestChest.com members. 22% of those who opened the contest, entered it.